Register online here, or to register by mail or over the phone, print registration form here. The DuPage River Salt Creek Workgroup (DRSCW) is seeking to reduce chloride water quality concentrations and achieve water quality standards in the water bodies within their area via education and outreach to local communities. 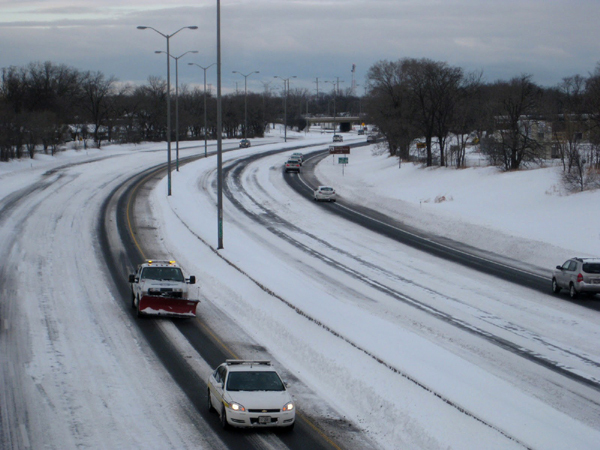 Manual of Best Management Practices for Road Salt in Winter Maintenance. Clear Roads, November 2015.